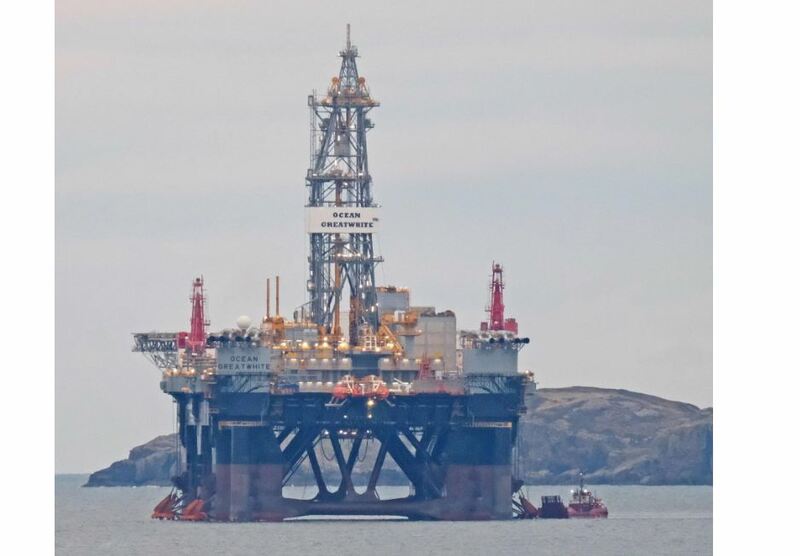 The world’s largest semi-submersible drilling rig has been spotted on Scotland’ s west coast on its way to the redeveloped Kishorn dry dock. 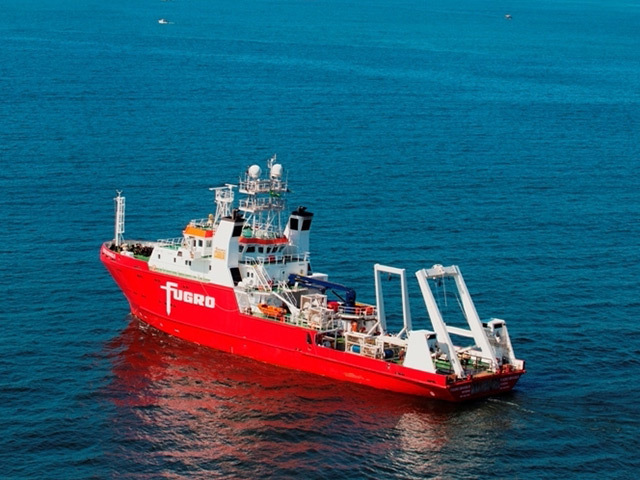 Diamond Offshore’s Ocean GreatWhite is making the journey to the port where it will be made ready for a North Sea drilling programme. It is expected to arrive there towards the end of next week, completing a five-month trip from Singapore via Las Palmas. 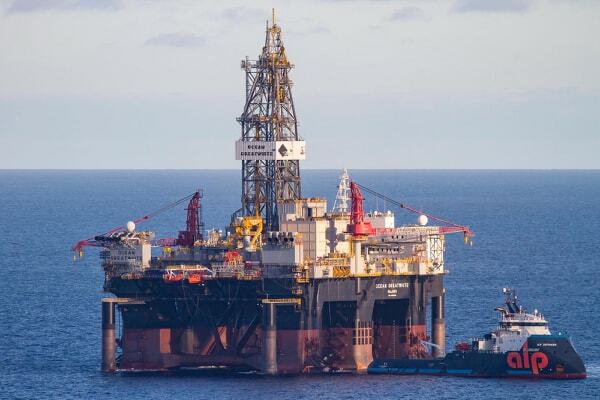 Andrew Macintyre posted a picture on Linkedin of the rig anchored off the north-west coast at the start of the week. 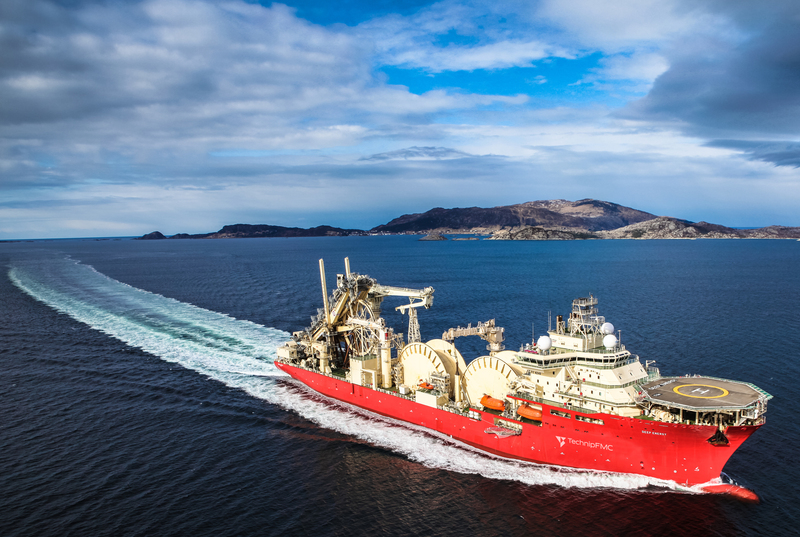 The visit from Ocean GreatWhite is the first major contract for the refurbished Kishorn dry dock, which was last in use in the 1990s.